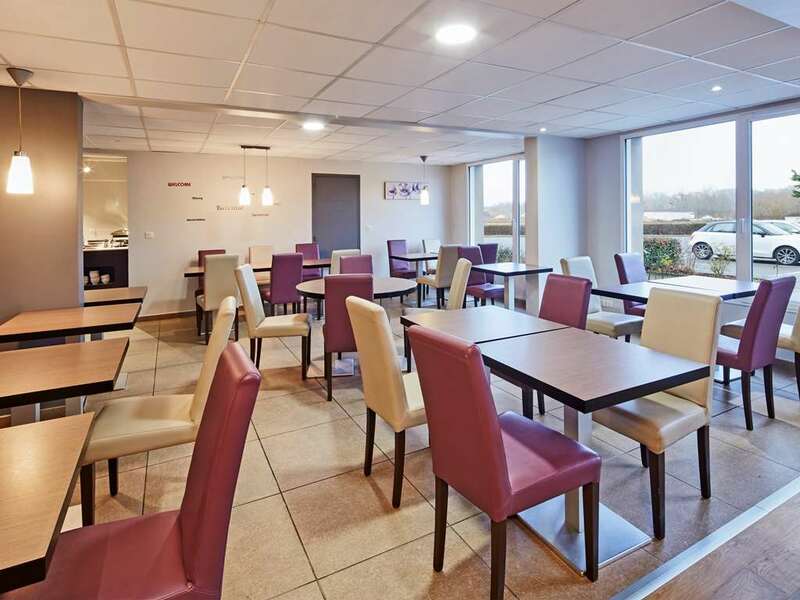 The Kyriad Auxerre Appoigny hotel is situated 10km from the centre of Auxerre, so is convenient for accessing all the facilities and activities available in the surrounding area. The Gare of Auxerre-Saint-Gervais sits 9km to the south of the hotel, and runs local and regional services to Dijon and other towns in the region and national services to Paris. The exit for the A6 highway is 300m to the east of the hotel, and links the town to Dijon (156km) in the south-east and Paris (164km) in the north-west. 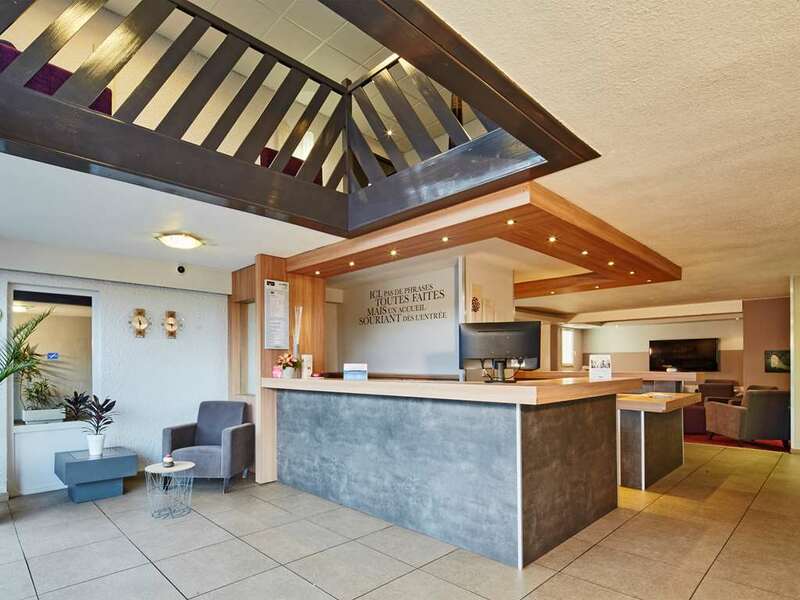 The closest airport is Auxerre-Branches Airport which is 8km west of the hotel. 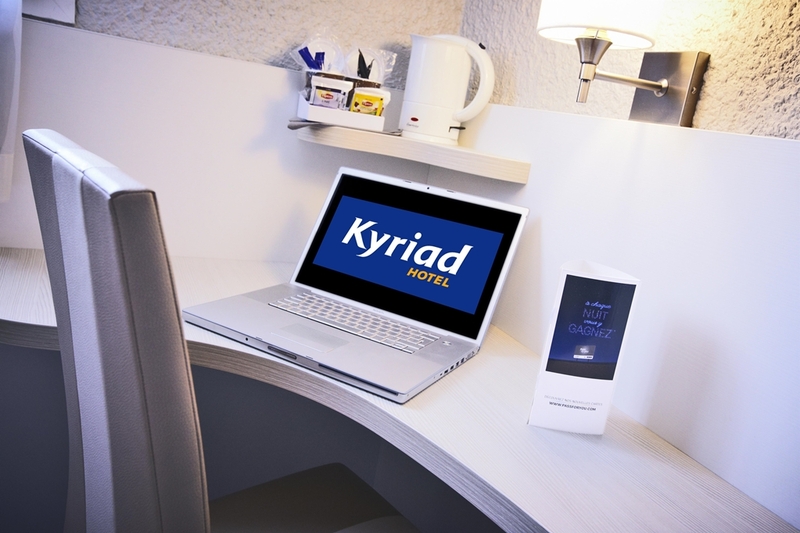 Your Kyriad Auxerre Appoigny is within 8km of a cinema and theatre, and a nightclub can be found 15km away. There is also a swimming pool within 10km, and a skating rink and shopping centre are located 2km away from the hotel. A golf course is within 25km, and the local stadium is 12km away. 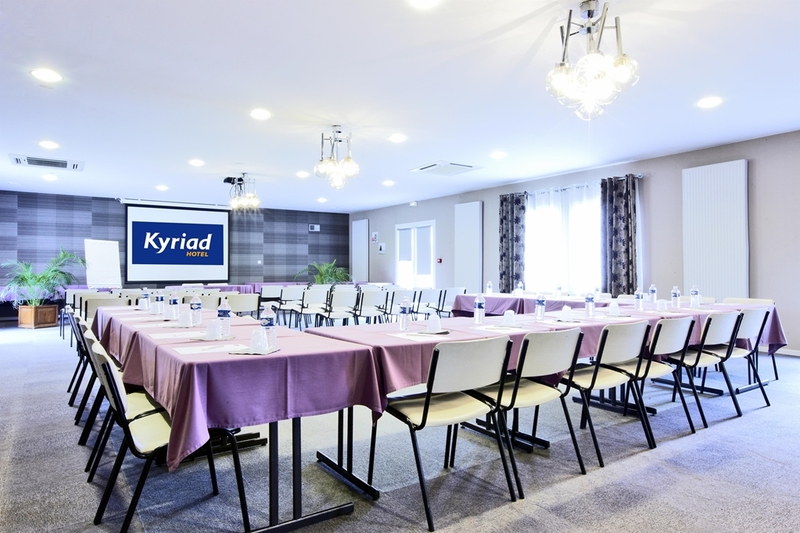 With 110 rooms available, including 82 double rooms, 18 twin rooms and 10 triple rooms, your Kyriad Auxerre Appoigny is able to welcome parties of all sizes. 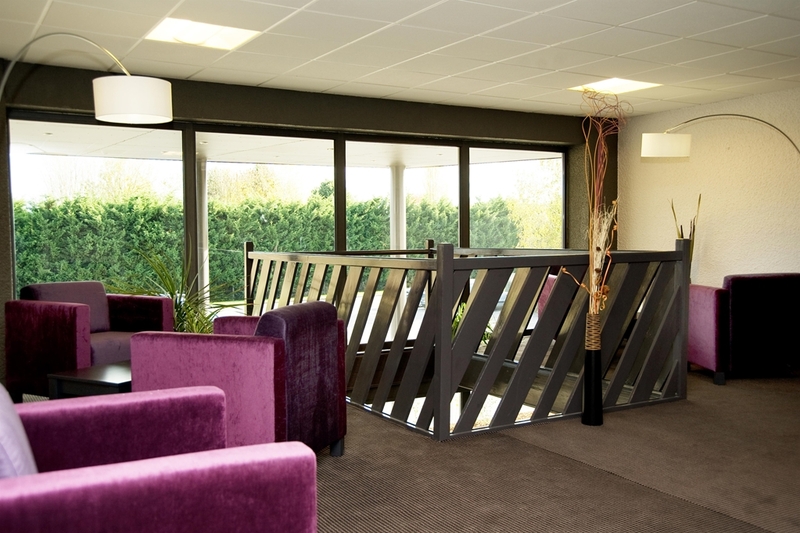 Guests arriving by car have access to free parking, and 24-hour reception service is available. 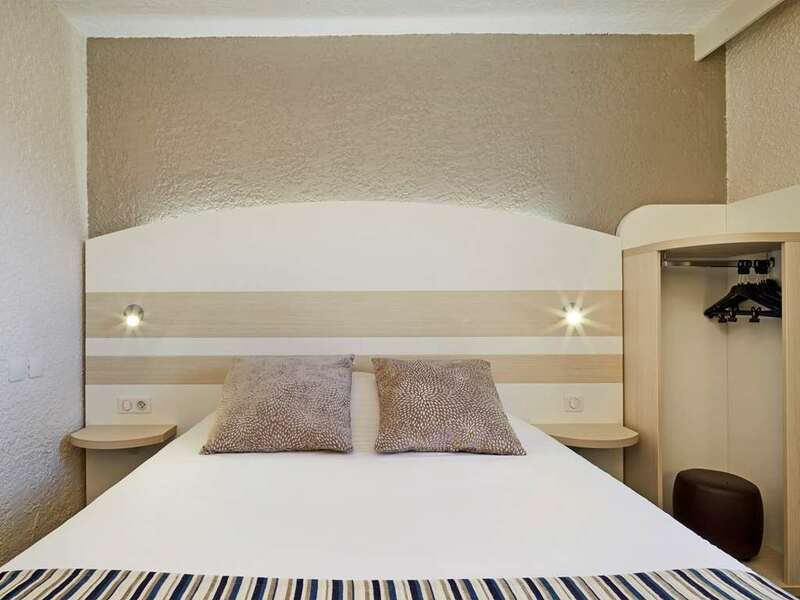 For guests with reduced mobility, the hotel has 3 specially-adapted rooms. For those travelling with our youngest guests, there are 3 cribs available to use. Pets are welcome to stay at the hotel with their owners free of charge, and the hotel staff includes members who speak English, German and Spanish. Other amenities include a safe at the front desk, a terrace and tennis courts. 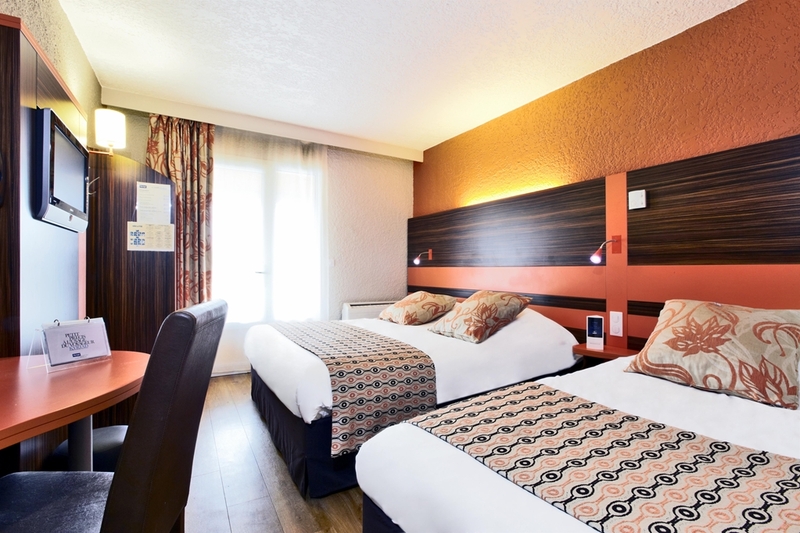 Guest rooms are equipped with air conditioning, Canal Plus satellite television channels, alarms and trouser presses. Certain rooms have access to a hairdryer. The hotel restaurant provides a convenient and delicious option for all of your meals. A buffet-style breakfast is served between 6.30am and 9.30am, lunch is available from 12pm to 1.45pm, and the restaurant is open for dinner between 7pm and 9.30pm. 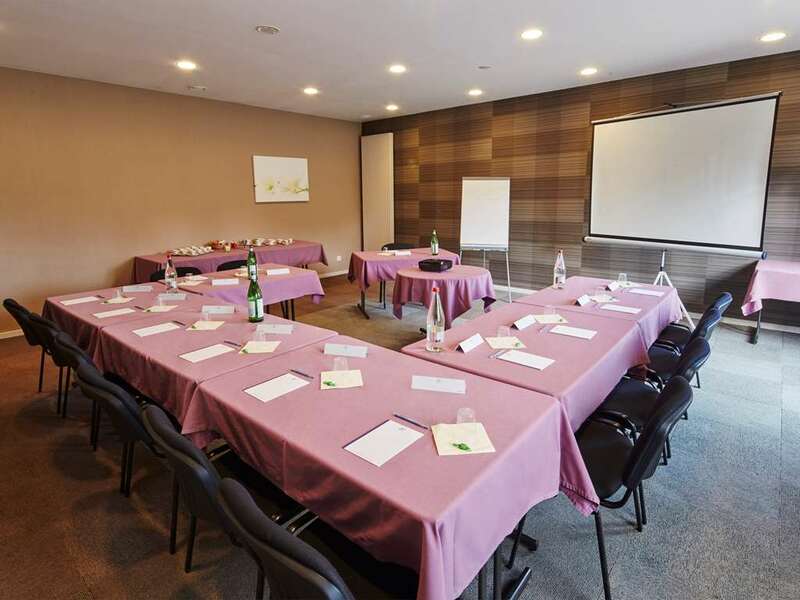 For guests staying on business, the hotel has a seminar room which can be used for business meetings and training sessions. 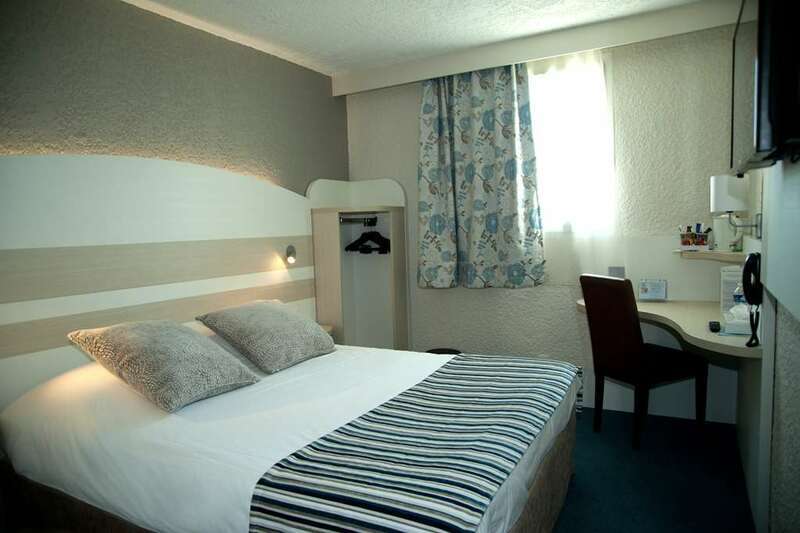 Are you looking for a hotel at an affordable price in Auxerre? Book now and benefit from reduced rates. 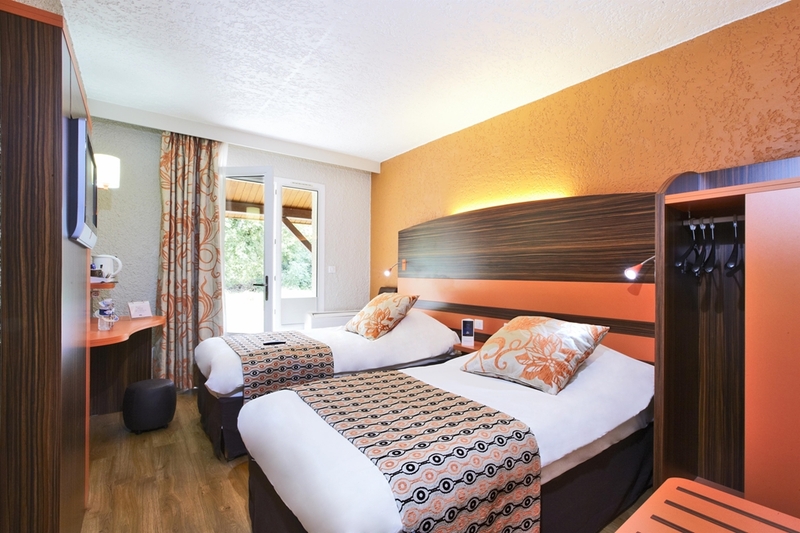 Find all the special deals on the Kyriad AUXERRE - Appoigny Hotel website! 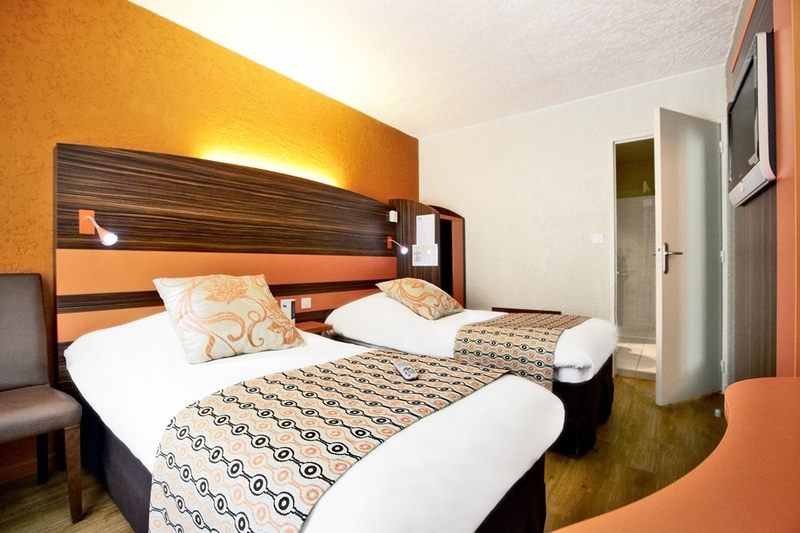 Using the HotelForYou app, book with your iPhone, BlackBerry or Android. 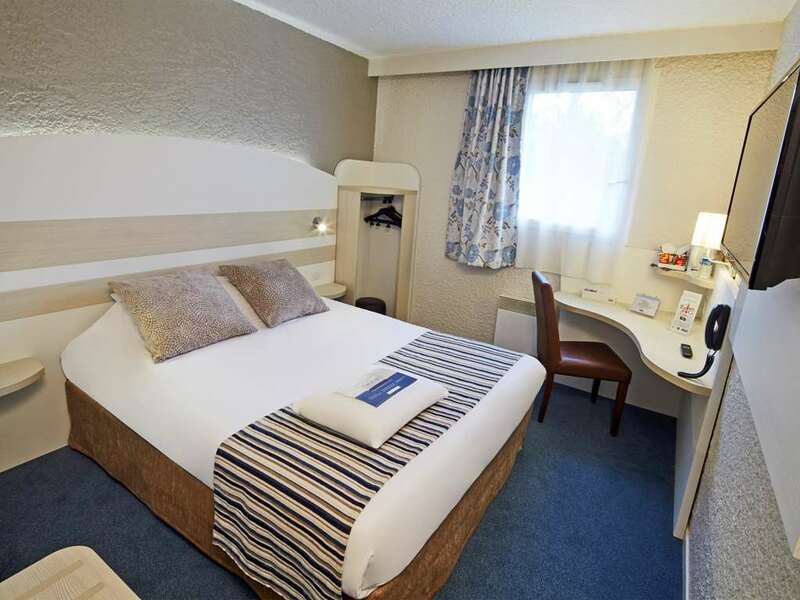 Find other Kyriad Hotels in Auxerre.